The calendar and the weather often say two different things. One minute, it’s a January thaw until the next ice or snow storm sends us back into winter reality. But January and February serve a purpose. These months are slotted on the garden calendar to plan for plants and seeds. 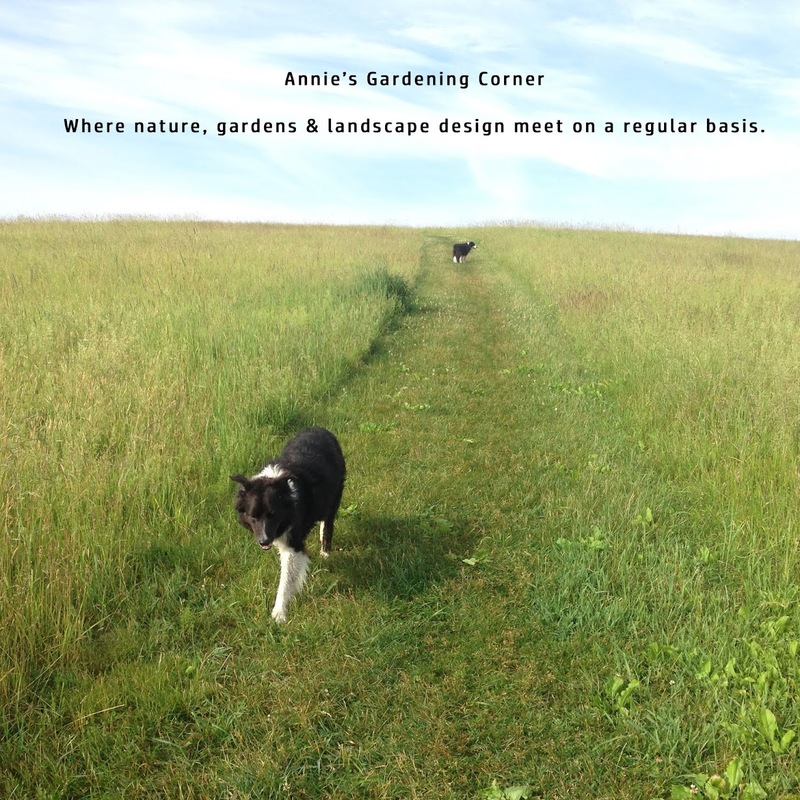 Per a recent request from a reader, it's #gardenchat on our top favorites; a series of what we like to produce in our own fruit and veggie garden. The rest is up to you. It’s a definite on any garden lover’s list – if you intend on seeing something fruit or blossom come spring, you should be ordering in January/February. So let’s start with a favorite. Strawberries being a natural sweet hit should be on your order sheet. Come April, you want the doorbell to ring with your plants. Just around that time, the ground is dig worthy and your new strawberry varieties can be planted in the thawed out soil. First, let’s cover some basics. 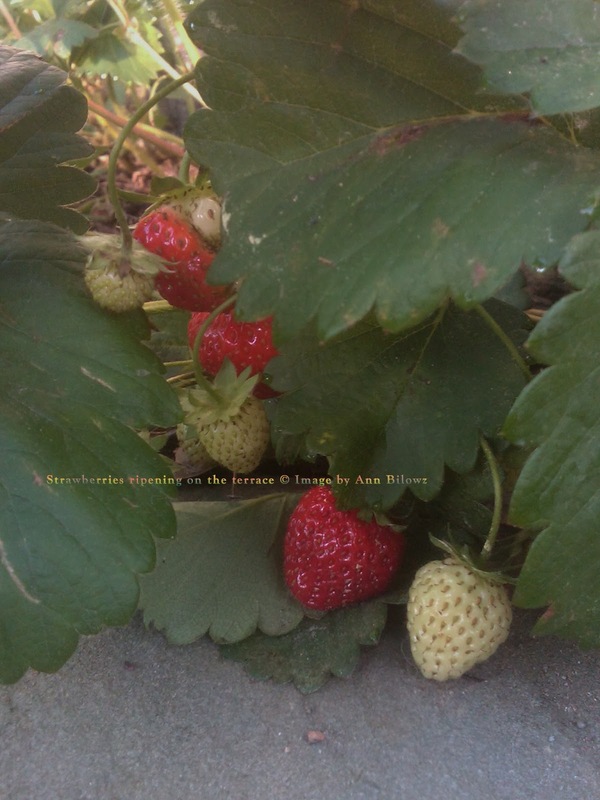 Your soil should be fertile and well-drained for strawberry plants. You should also provide adequate water especially when your strawberries start to set fruit. This plumps up the berries. So consider drip irrigation, plastic, specifically if you plant big. But there’s some terminology we should clarify first on everbearing or June bearing strawberry varieties. Everbearing strawberries are easier to grow. Once your plant is in the ground, pinch back any runners so all the energy goes into the mother plant. Plus you can expect fruit in your first year. Although everbearing strawberries produce smaller quantities, your plants should consistently set and produce fruit throughout an extended growing season, which gives it the ‘everbearing’ title. One everbearing strawberry variety to experiment with this spring is ‘Mara Des Bois;’ a French development. Sounds romantic plus the farmers and suppliers claim this variety as ‘the best of the best’. But order now as these plants move quick. This is also great for containers and those planting in tight quarters. But if you're looking for the best flavor in a strawberry, the connoisseurs may direct you to June bearing varieties. Before you jump in, know the key differences and cultural practices first. Rather than all its energy going into the mother plant (i.e., everbearing), the June bearing varieties put the energy into each runner. These runners won’t get clipped but planted and massed in rows. Plus, do not expect fruit until your second year. And because it is called ‘June bearing’, you guessed it. That’s the only time of year these plants set fruit. Two things not to overlook about June bearing varieties: 1) amazing and sweet is the flavor and 2) best yield per acre. Here are two favorite June bearing varieties: ‘Sparkle’ and ‘Honeoye.’ These are the 'hall of famers' for June bearing flavor. If you are looking for a challenge, plant both. When the June weather goes whacky as it often can, 4 or 5 days of rain can literally destroy your June bearing crop. A back-up plan of everbearing can make the month of June last forever, or so it seems. One more thing to remember when planting any soft fruit (i.e., strawberries), keep your eyes peeled for the Spotted Wing Drosophila (Drosophila suzukii). This fruit fly is making its ugly impact. So know your bugs as well as your fruit. There you have it - some #gardenchat on strawberries; forever June it is. Or as J.K.Rowling reminds us, “Hope springs forever.” When you can’t use hope, plan, plan, and plan. Use January and February as your months to get cooking on this strawberry thing. Everbearing or June bearing, one must plan ahead for spring. Labels: Bilowz Associates and Annie's top strawberry varieties to plant, Everbearing vs June bearing strawberries, planting and cultural strawberry variety differences.